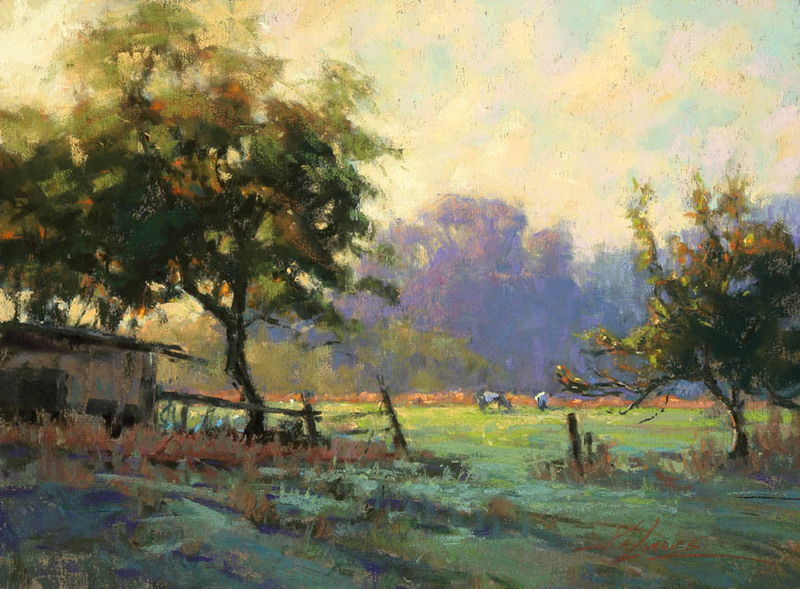 Her work has been showcased on the cover of Southwest Art, and The Pastel Journal, as well as featured in Art of the West, PleinAir Magazine, Fine Art Connoisseur, American Artist and The Artist Magazine. 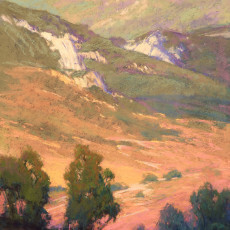 Her work has been published in: California Light- A Century of Landscapes by Jean Stern and Molly Siple, Art Journey America- Landscapes by North Light Publishing, and Art of the National Parks- Historic Connections Contemporary Interpretations published by Fresco Fine Art Publications. 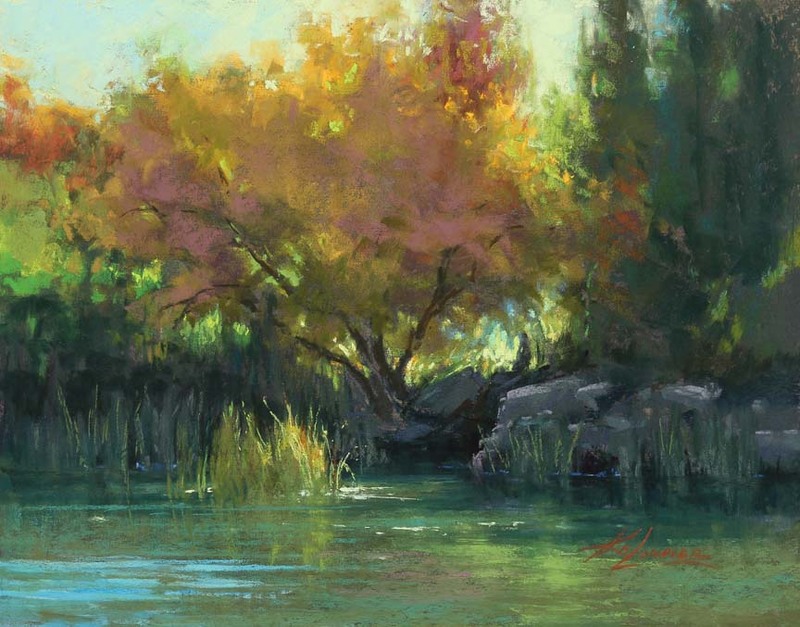 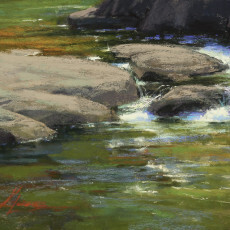 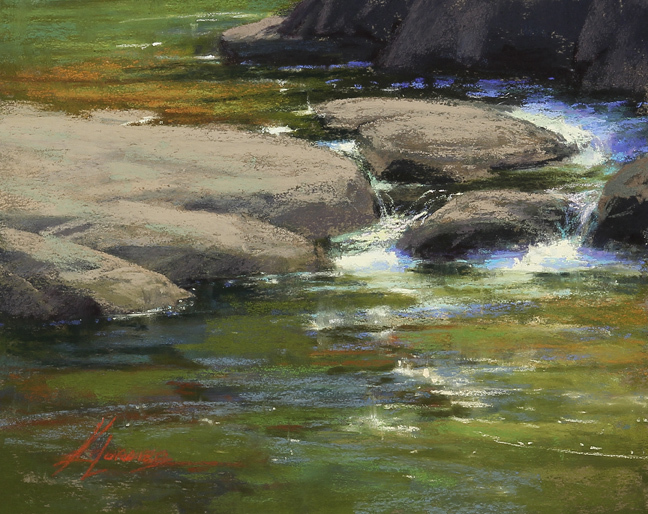 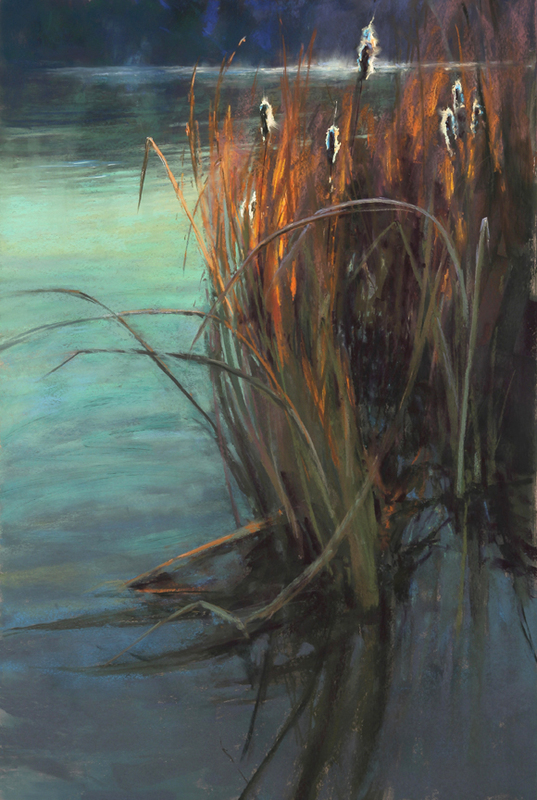 Acknowledged by jurors and her peers, Kim has received recognition for her landscapes at major plein air events, international magazine competitions, national pastel society shows and museum exhibitions. 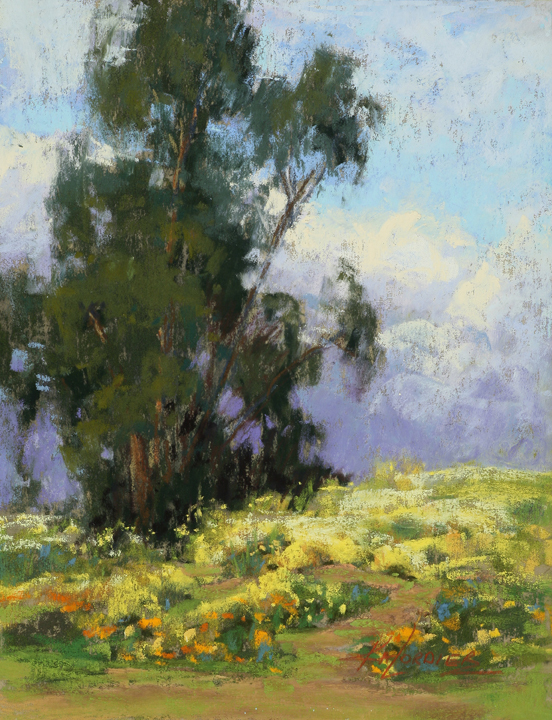 Most recently, Lordier received the Fine Art Connoisseur Award of Excellence at the California Art Club’s 103rd Annual Gold Medal Exhibition. 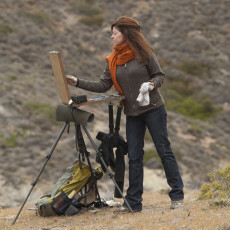 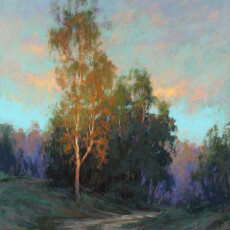 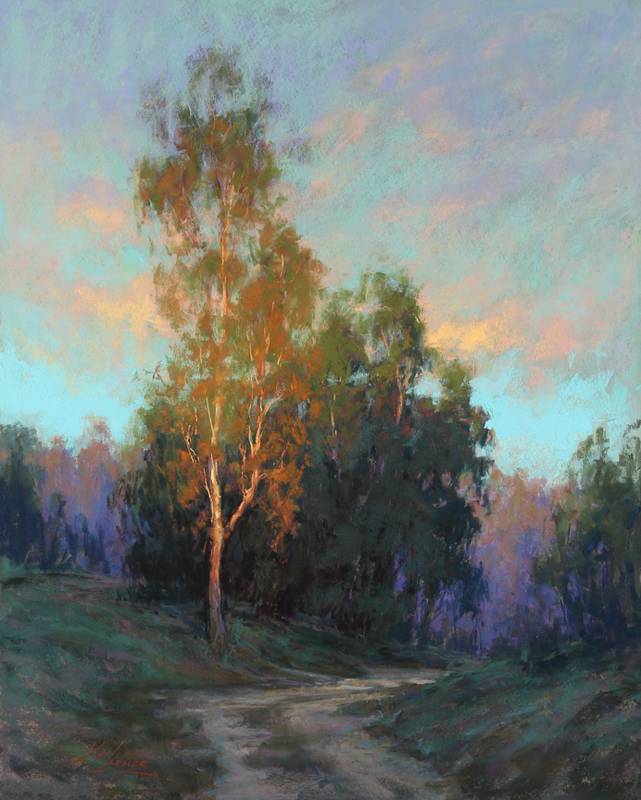 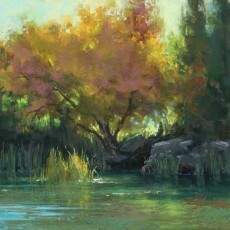 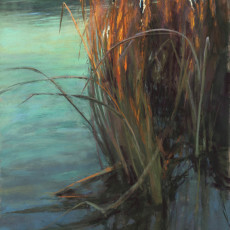 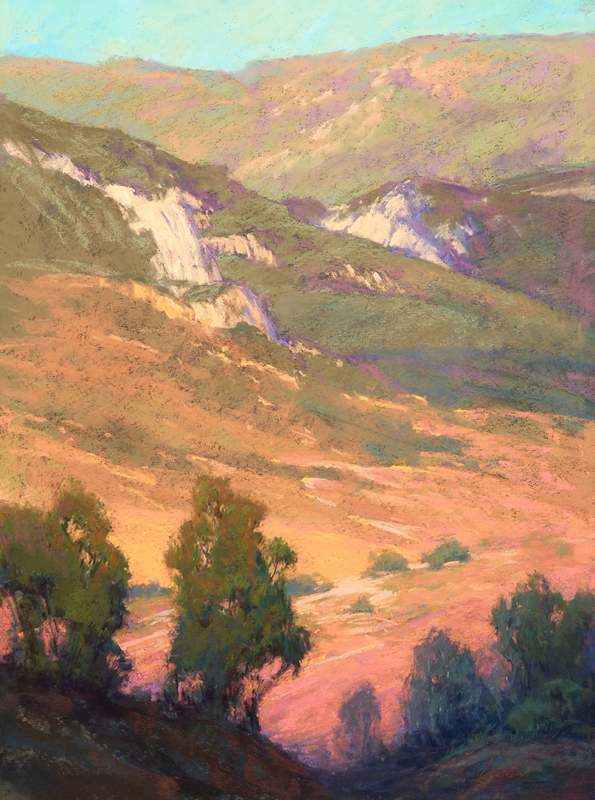 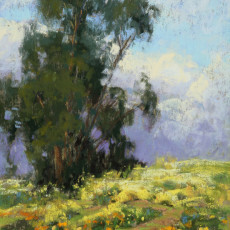 Kim is a Signature Member of the California Art Club, the Pastel Society of America, Laguna Plein Air Painters Association, and a Distinguished Pastelist of the Pastel Society of the West Coast. A coveted workshop instructor, Kim leads workshops across the country. 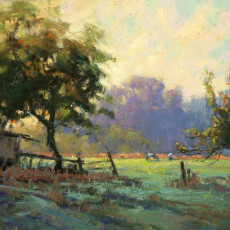 Most recently demonstrating at the First, Second and Fourth Annual Plein Air Convention, sponsored by PleinAir Magazine.